"Young political activists have gathered at Utoya for over 60 years to learn about and be part of democracy, the very opposite of what the Hitler Youth was about. 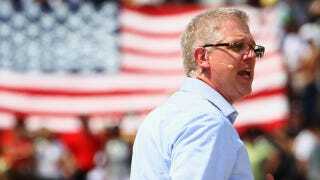 Glenn Beck's comments are ignorant, incorrect and extremely hurtful." Well, that is Beck's trademark.